Santa Ana, Ca – Currently New Jersey and New York are the only states that requires certification for Sterile Processing Technicians. However, other states are highly considering this requirement in the future. Becoming a Certified Sterile Processing Technician will give you an extra level of professionalism. 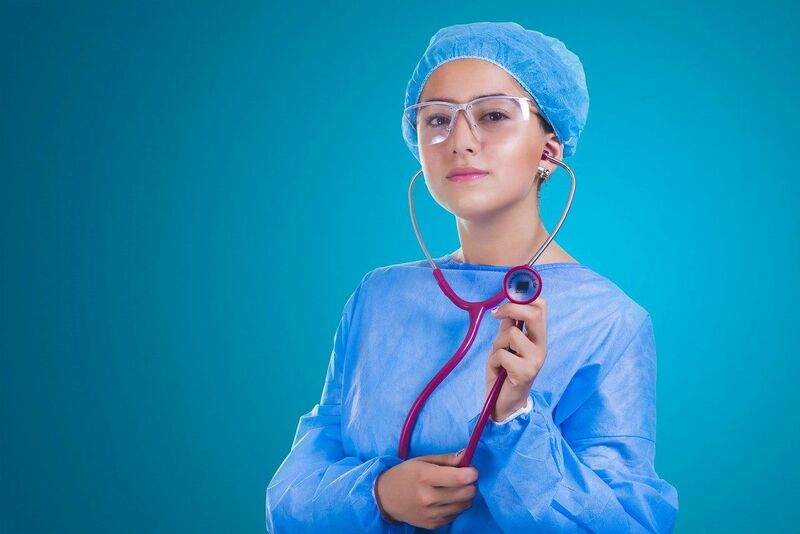 It means that you have shown that you are serious in your career field and would like to ensure a higher standard of protection to your fellow healthcare workers and the public. Being certified means you are keeping up with the latest changes in the healthcare industry, especially with medical sterilization technology. In 2015, a growing number of medical facilities such as hospitals, surgical centers and even biotech companies are requiring applicants to be certified in order to be considered. CBSPD and IAHCSMM are both internationally recognized certification agencies that all hospitals honor. Recently, healthcare accreditation bodies and the Center of Medicare and Medicaid (CMS) have stressed the importance of certification for those individuals working in the CS/SPD departments. Their goal is to ensure that the CS/SPD department attain the highest standards in performing decontamination and sterilization procedures. Because of this, most or ,in fact, all CS/SPD managers are replacing noncertified technicians with certified technicians. "Ever since we started our Sterile Processing Technician Certification program, we have seen a growing demand by SPD managers for certified technicians. I am very excited to see our new graduates get hired by organizations including hospitals, biotech companies and outsource sterile processing companies before they start or finish their clinical training. Healthcare organization are changing their hiring policies to either encourage existing techs to become certified or hire techs who just received their certification," said Jess Kuizon, Program Development Director of Martinson College. Another reason to become certified is monetary. Salary and wages for most certified professional are significantly higher than most noncertified technicians. Certification can demonstrate competence and professionalism, making candidates more attractive to employers. It can also increase opportunities for advancement. Most employers and CS/SPD Managers, particularly in hospitals, often pay Certified Sterile Processing Technicians more because of their credentials and the effort they invested in their profession. For them, hiring certified means better quality assurance and accountability. Also certified technicians can potentially earn more by adding specializations such as becoming certified in processing Endoscopy or GI Scopes. To obtain more information about Martinson College, please call (888)625-0059 or visit their website at www.martinsoncollege.com. They have classroom, online and FusionPlus+ hybrid program for the Sterile Processing Technician program.